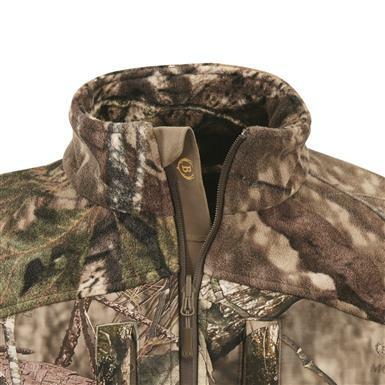 Soft and quiet comfort for a successful hunt! 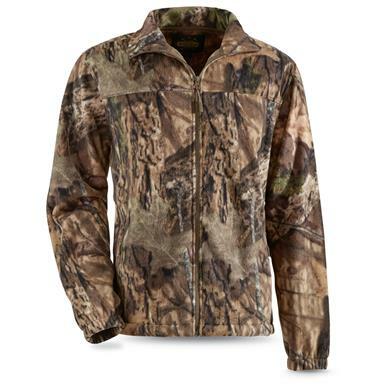 Non-Member $34.99 - $39.99 Buyer's Club Pricing Applied at Checkout! 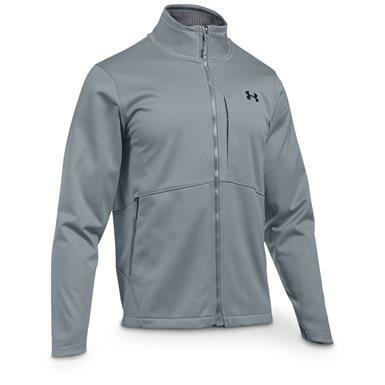 High-performance warmth that won't slow you down. 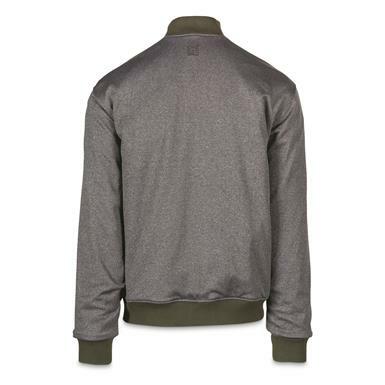 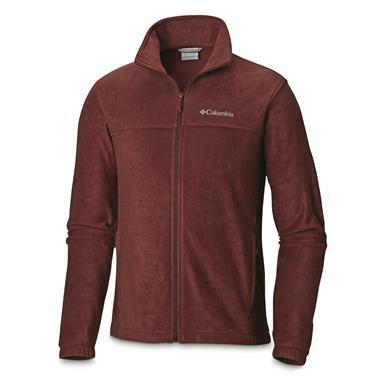 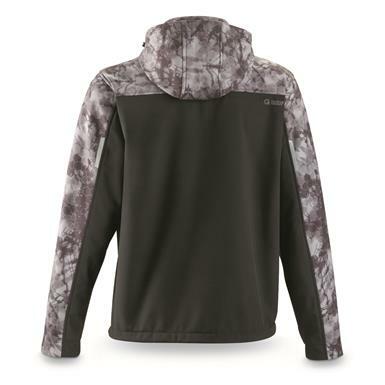 Warm, windproof, water-resistant. 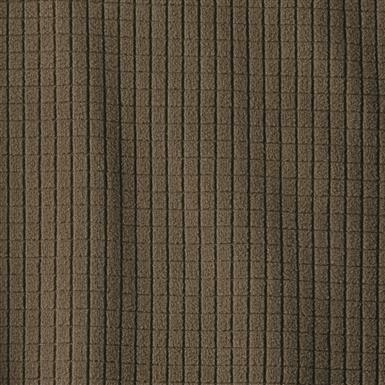 And quiet! 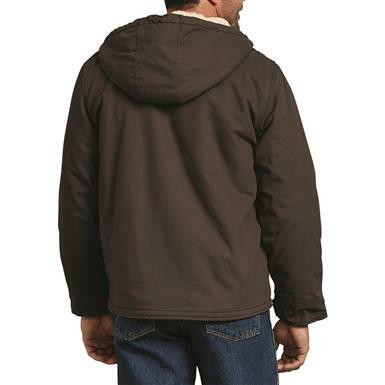 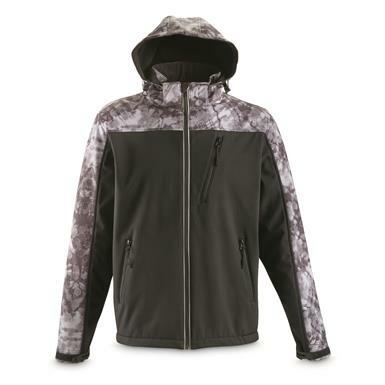 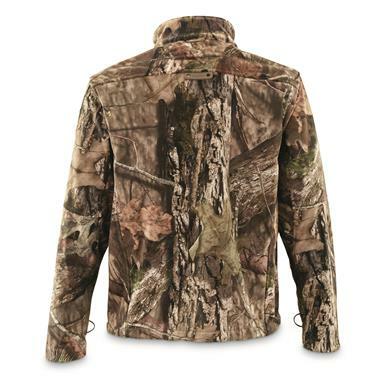 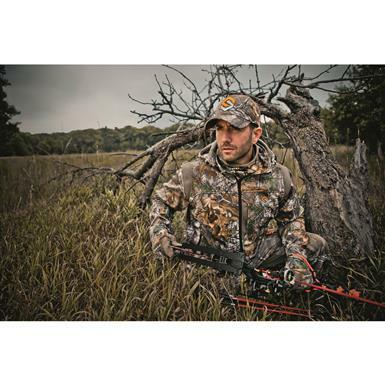 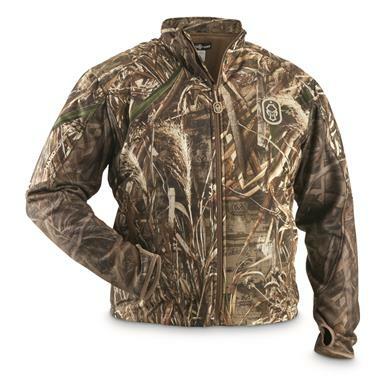 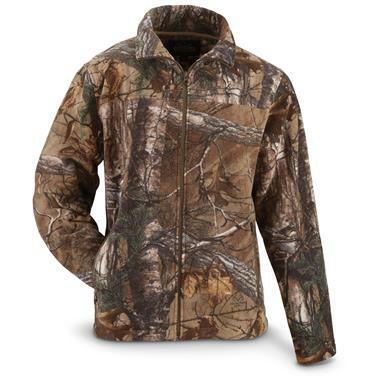 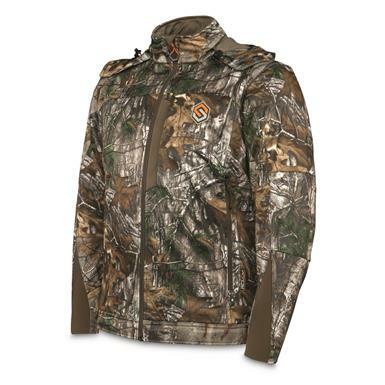 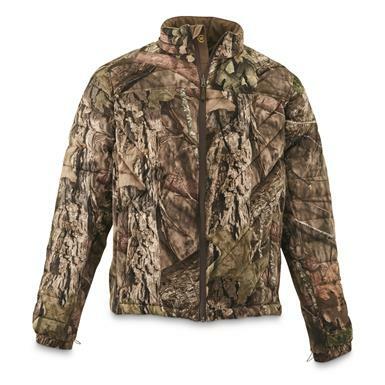 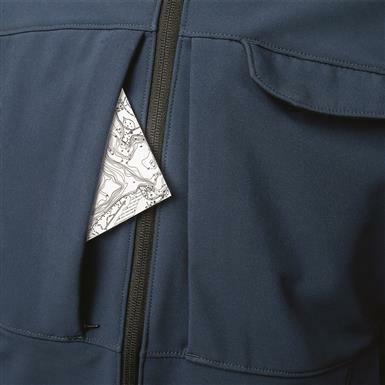 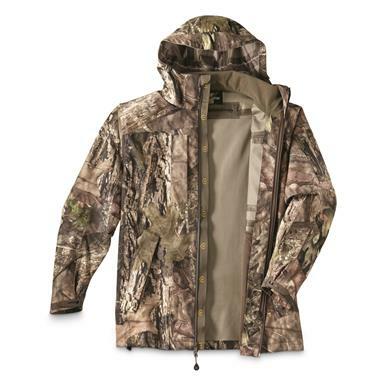 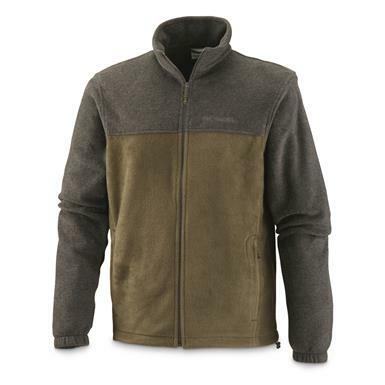 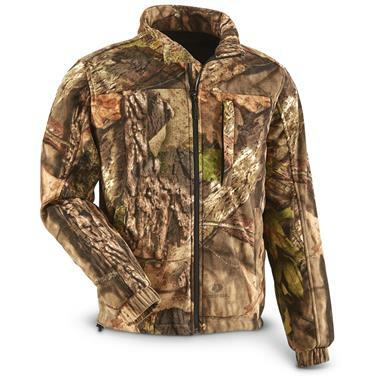 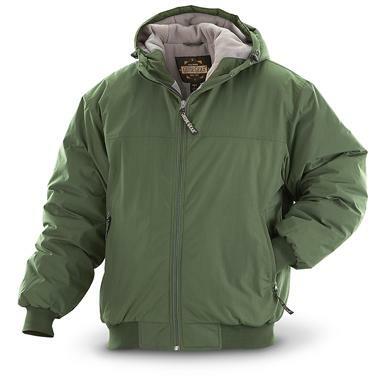 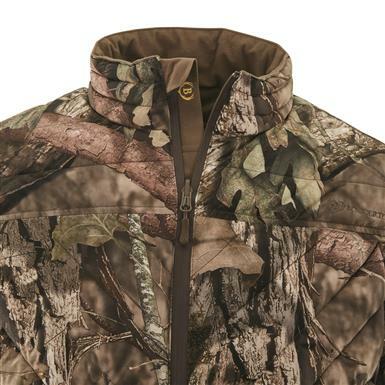 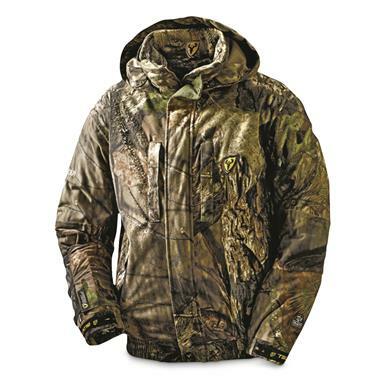 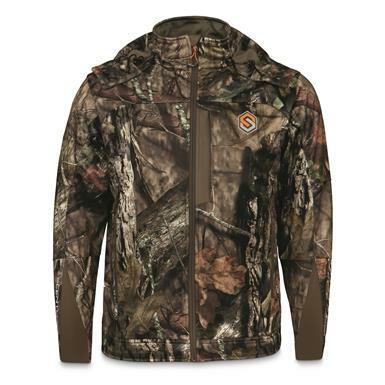 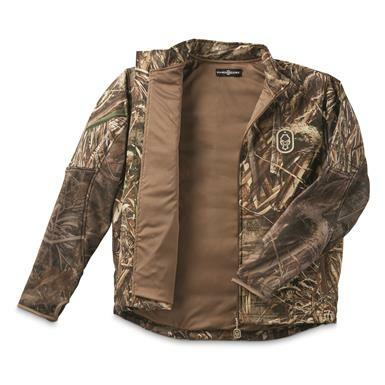 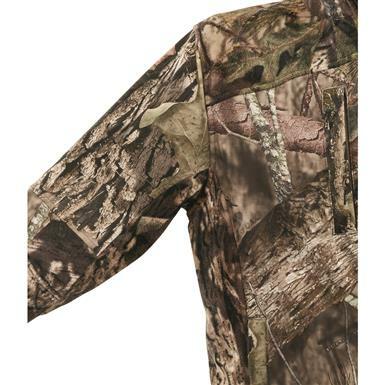 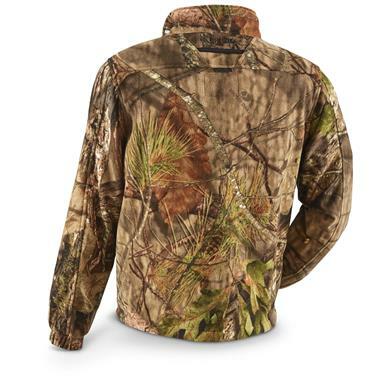 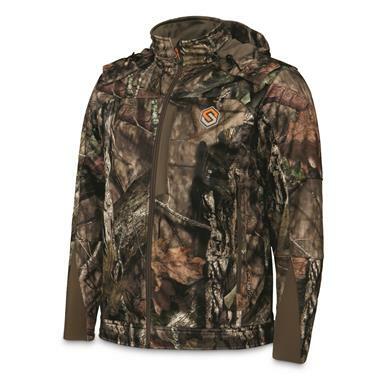 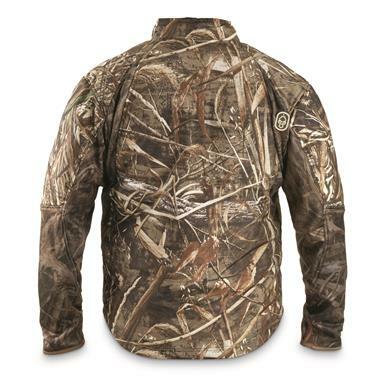 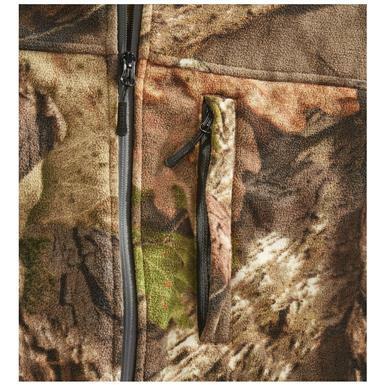 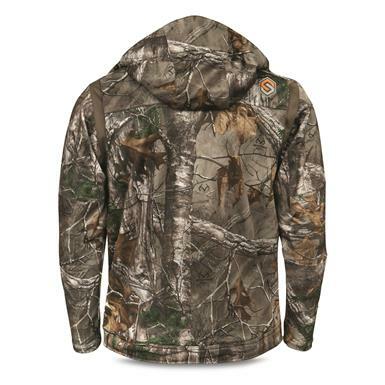 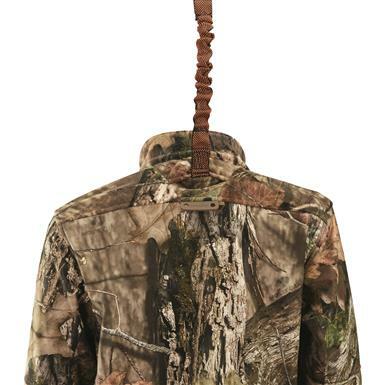 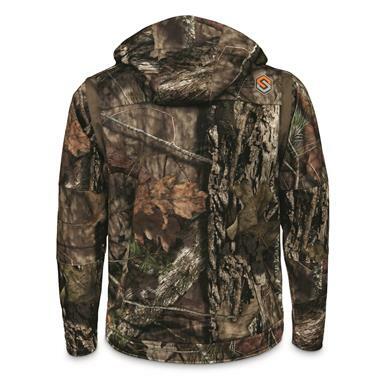 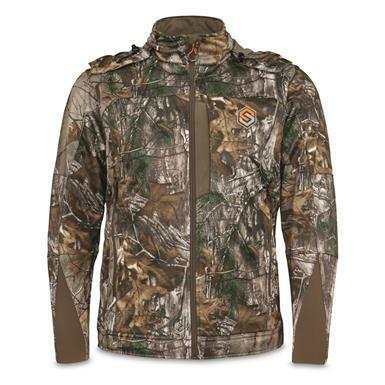 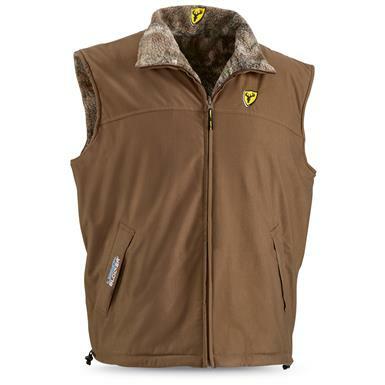 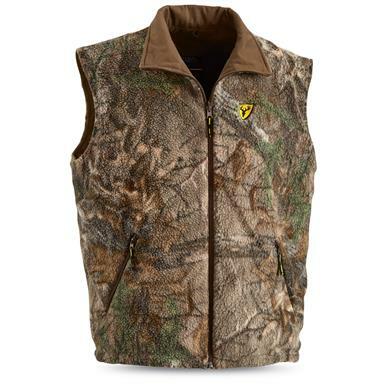 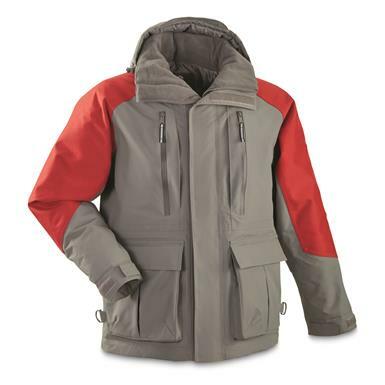 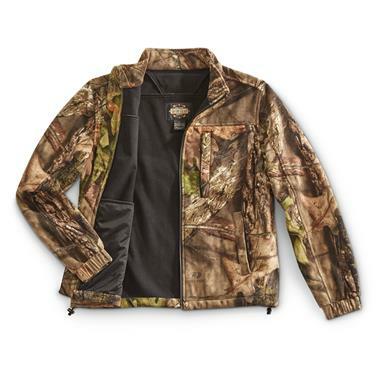 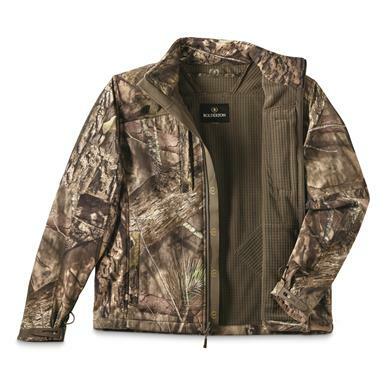 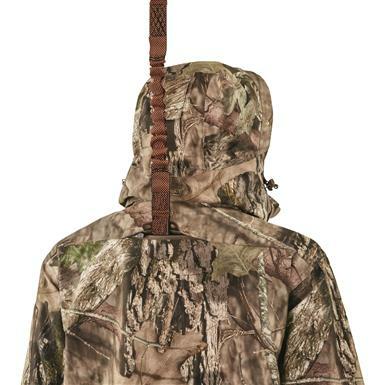 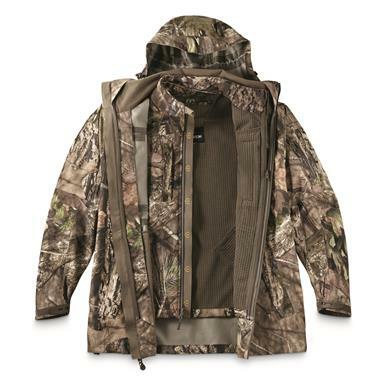 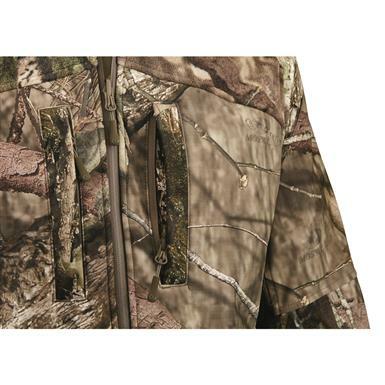 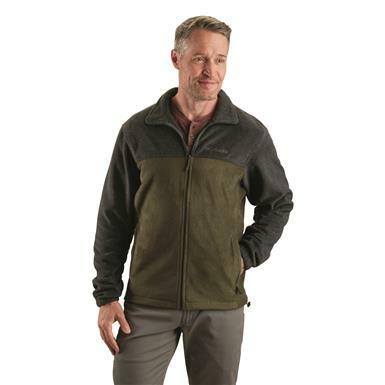 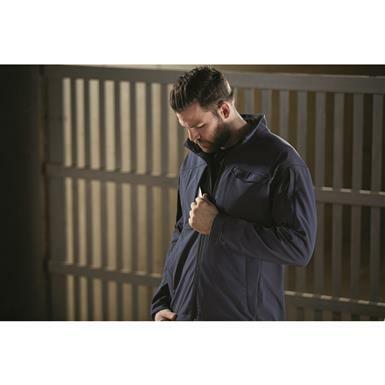 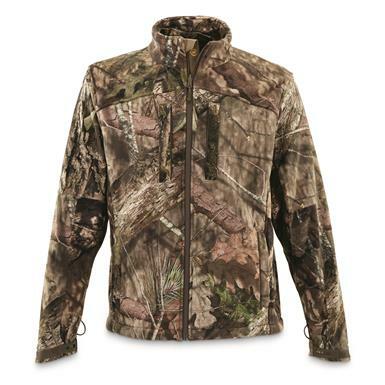 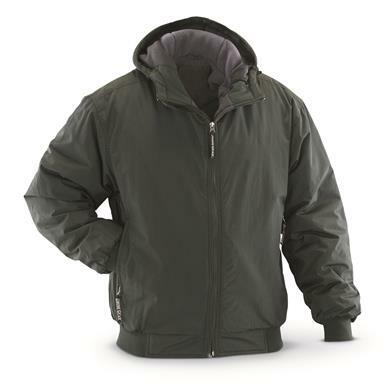 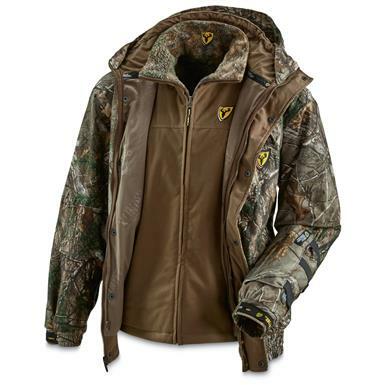 A warm, waterproof, wind-blocking layer with the latest and greatest in scent-control tech! 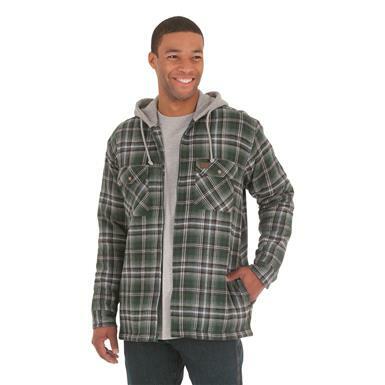 Meet your new favorite go-anywhere, do-anything Jacket. 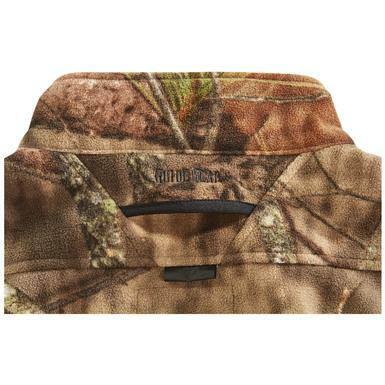 This item can be customized. 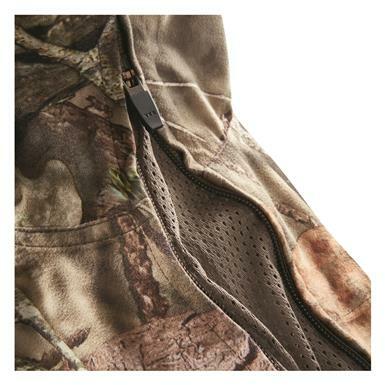 For custom Arrow Cutting, Embroidery or Engraving, follow the steps below. 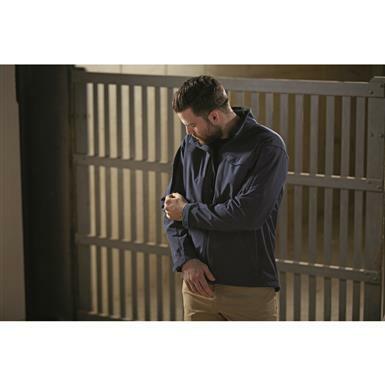 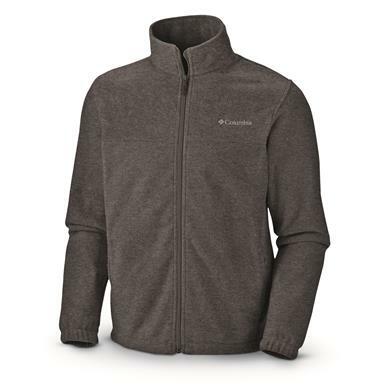 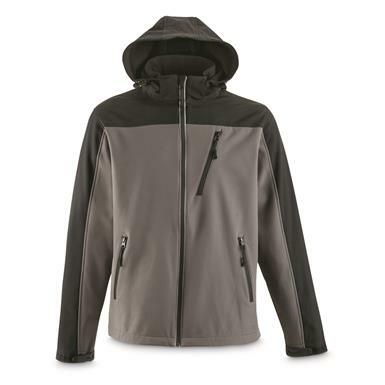 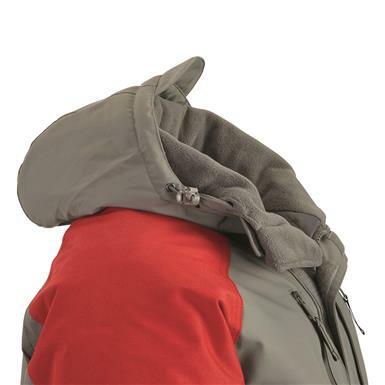 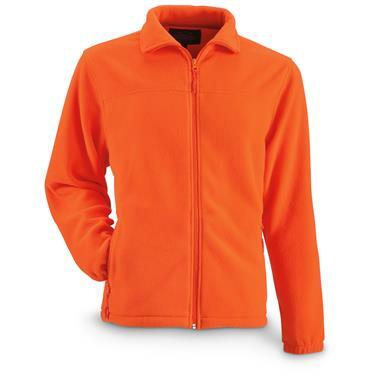 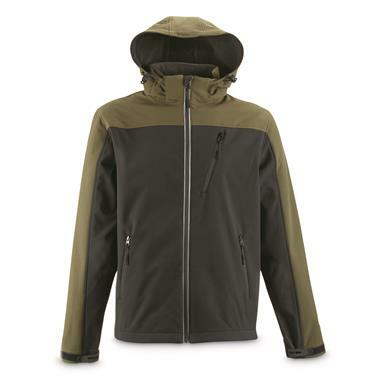 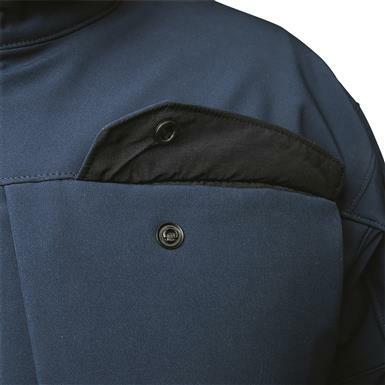 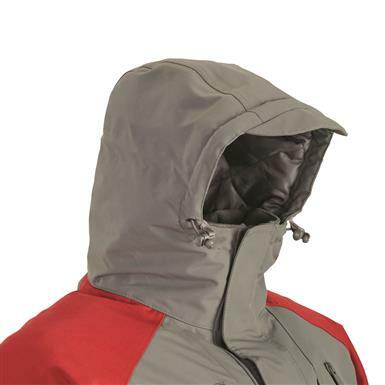 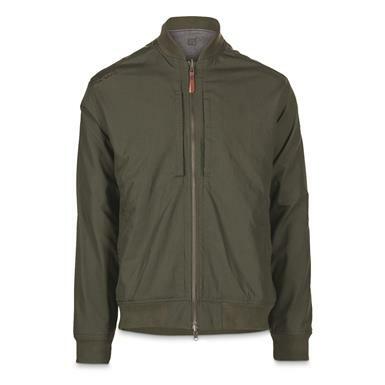 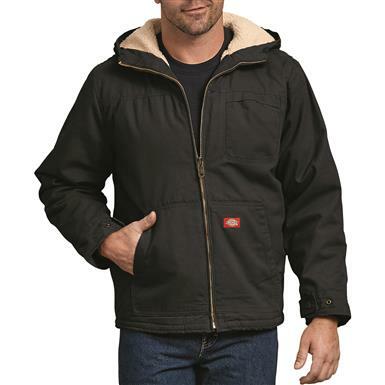 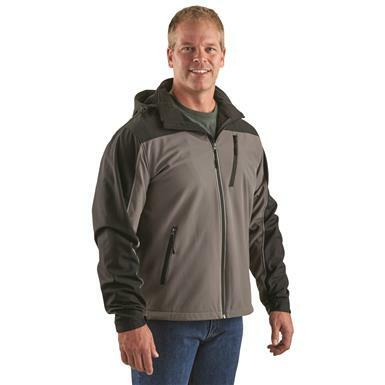 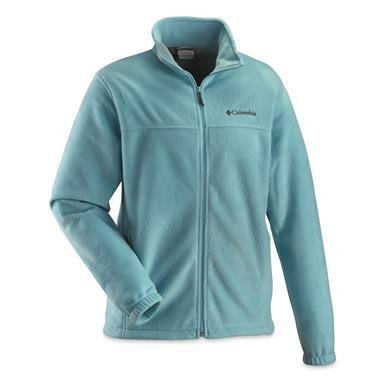 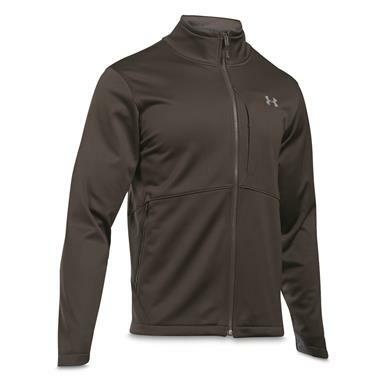 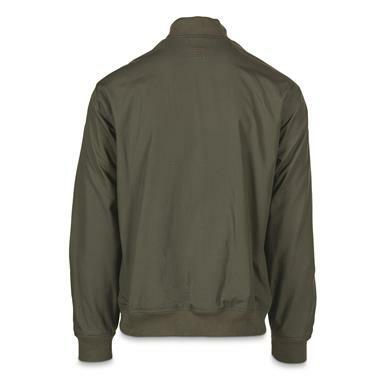 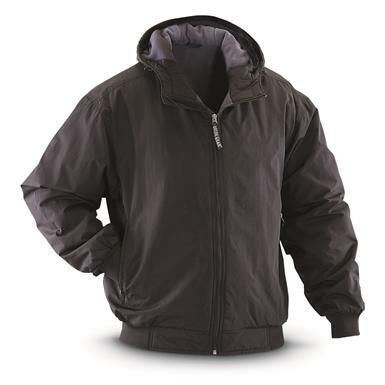 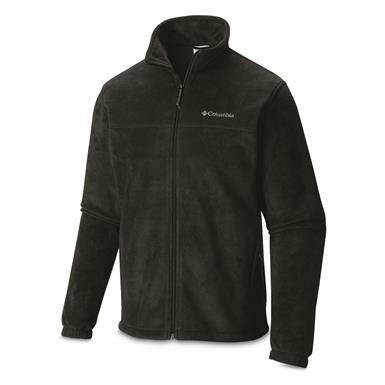 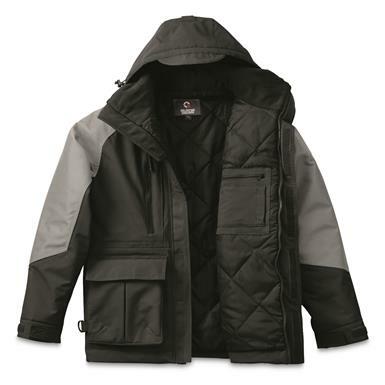 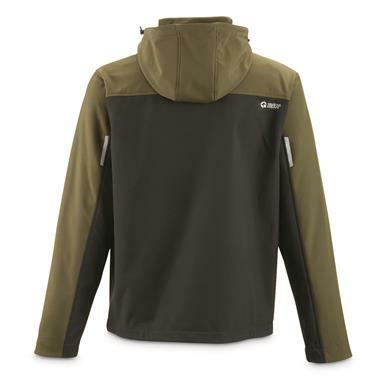 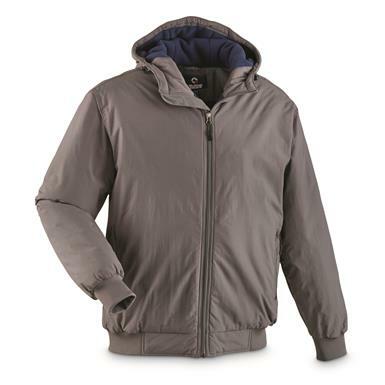 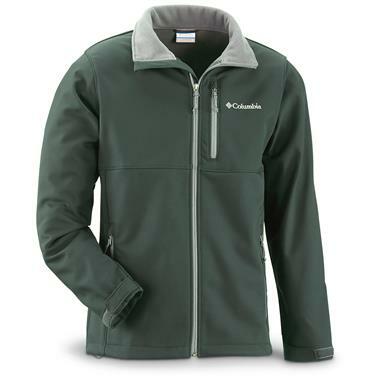 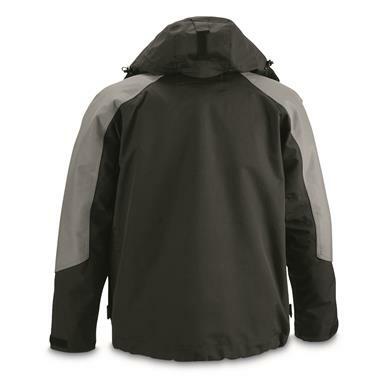 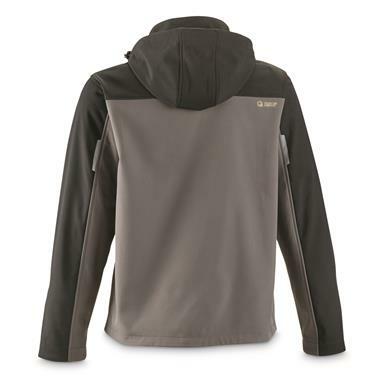 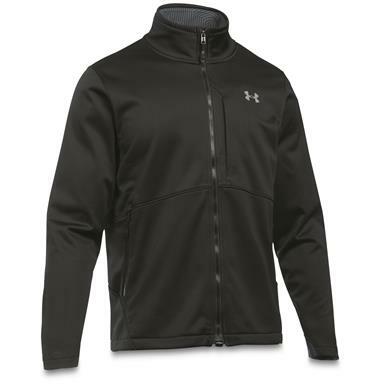 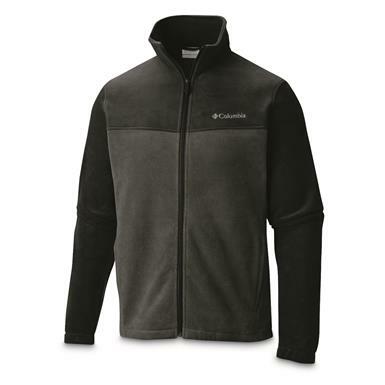 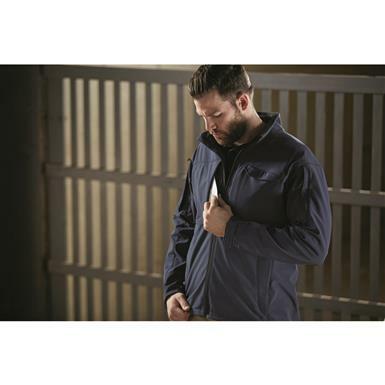 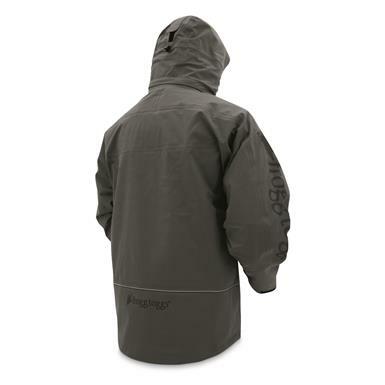 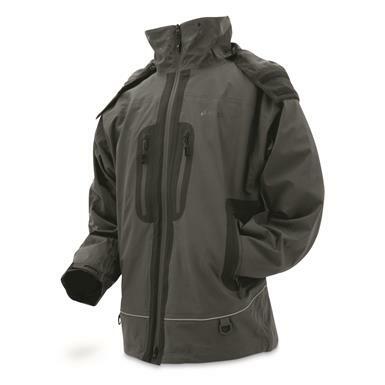 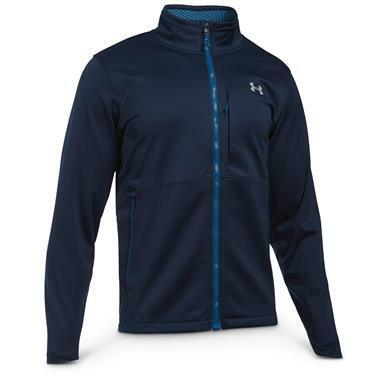 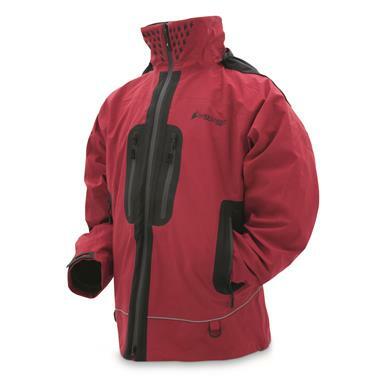 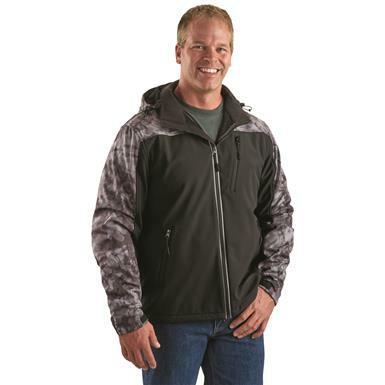 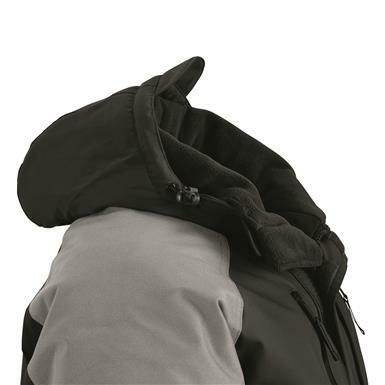 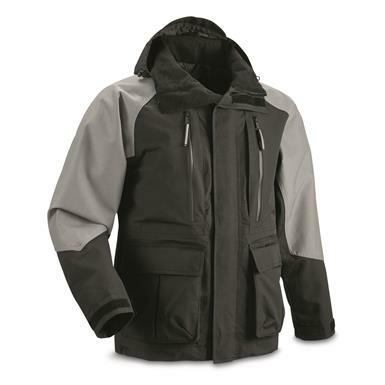 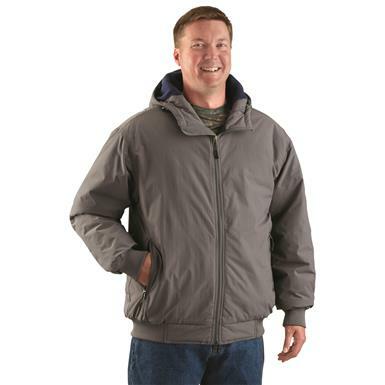 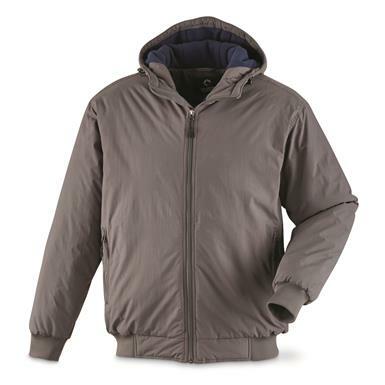 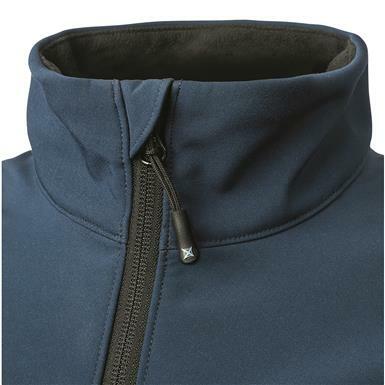 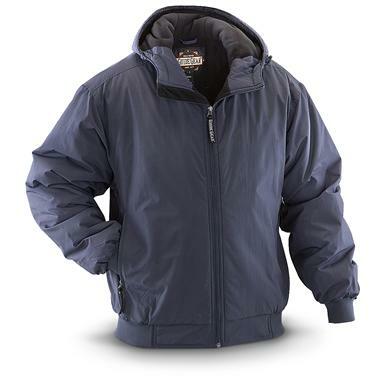 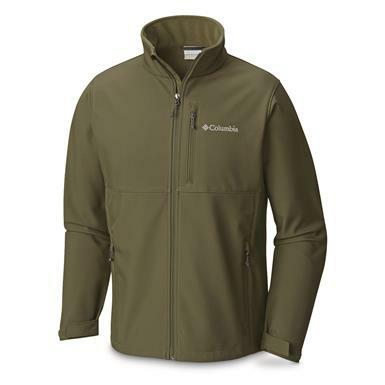 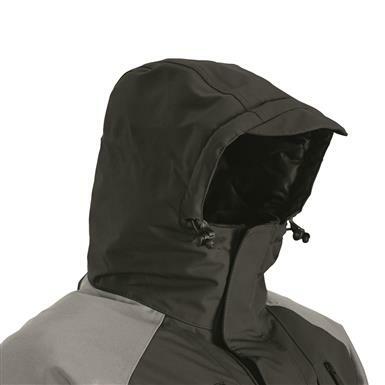 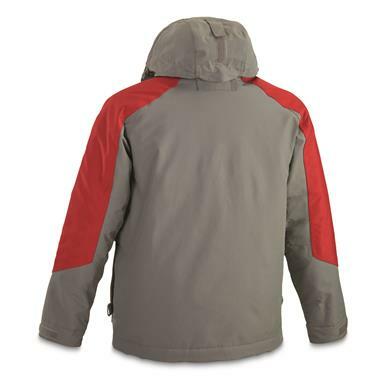 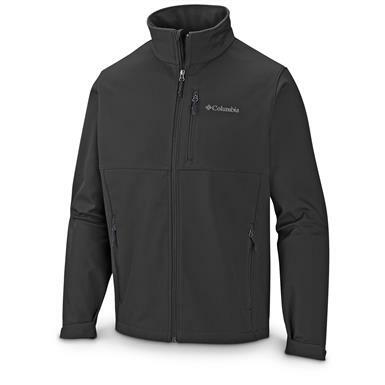 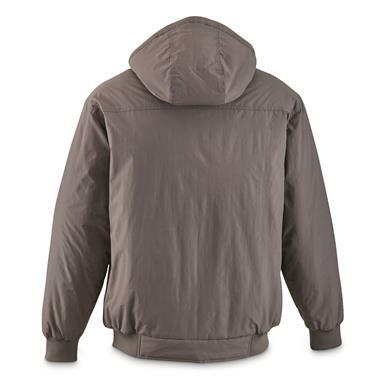 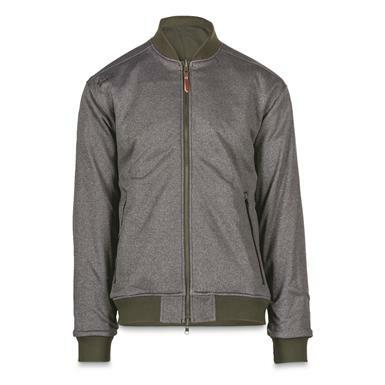 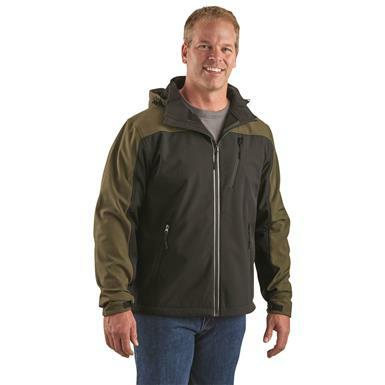 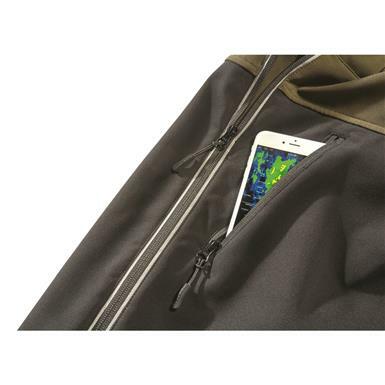 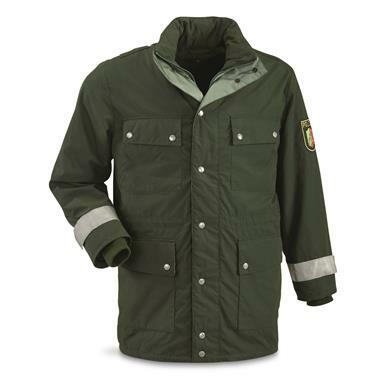 Warm, highly water-resistant and windproof protection at a great price! 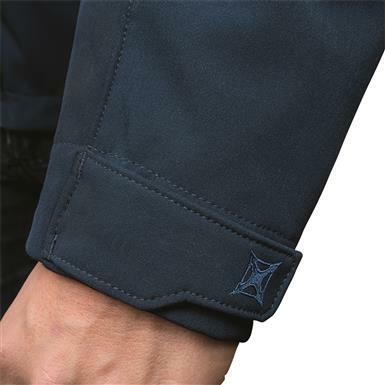 Water and wind resistance in a classic active style. 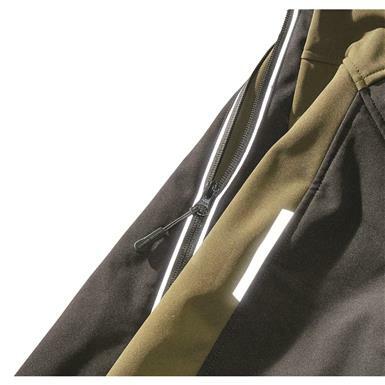 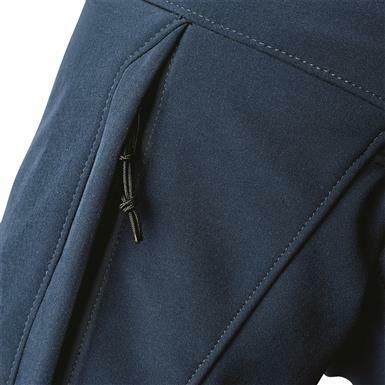 Part of a zip-in compatible layering system. 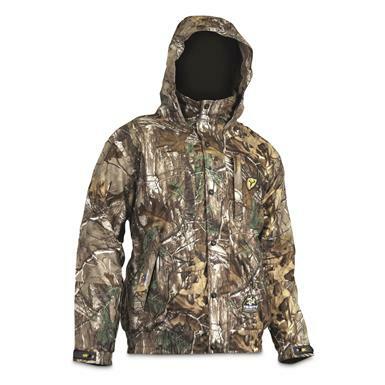 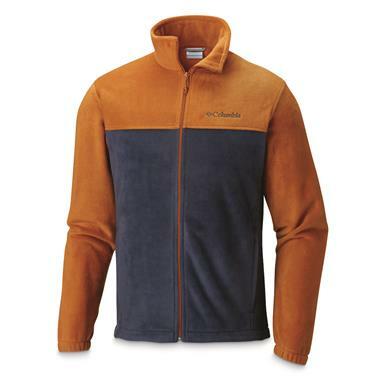 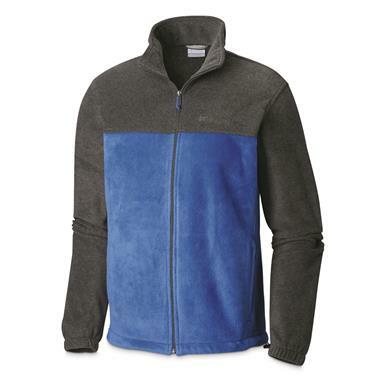 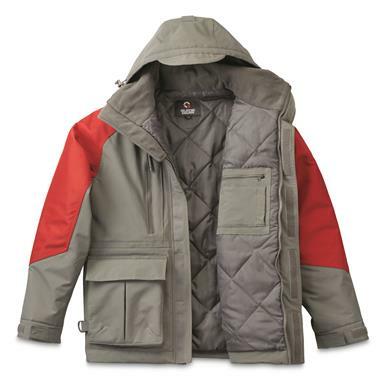 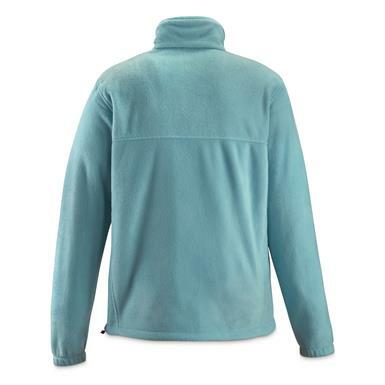 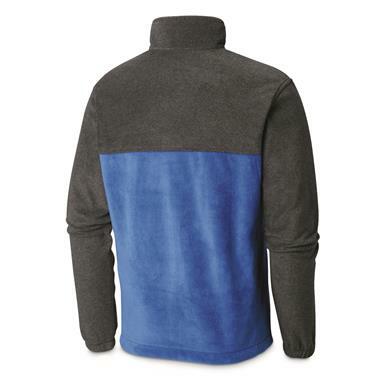 Fleece-lined inside, tough Duck outside. 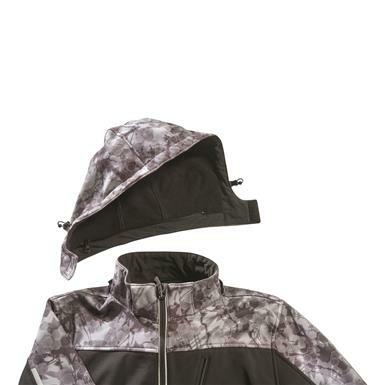 Keep dry like a PRO. 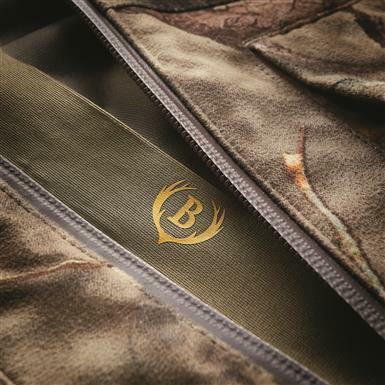 Sleek, reversible, and concealed carry-friendly. 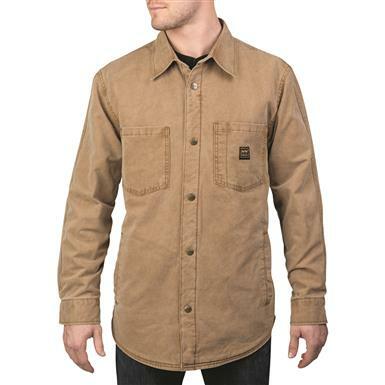 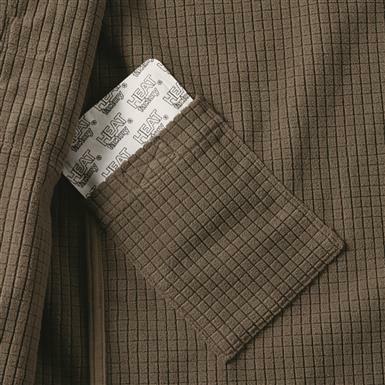 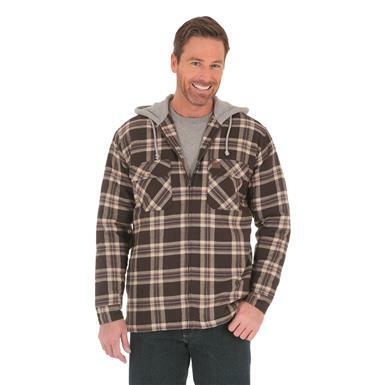 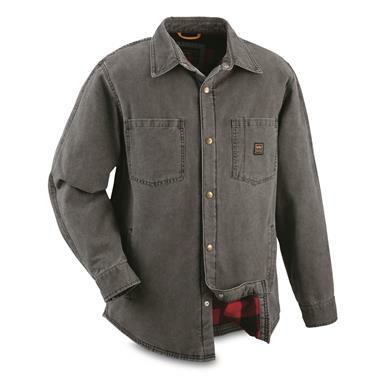 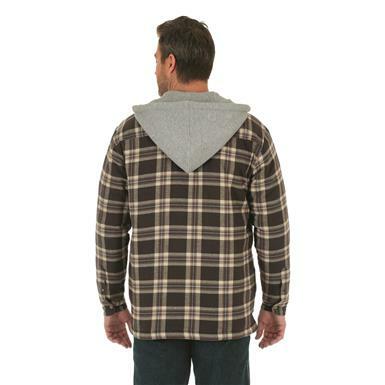 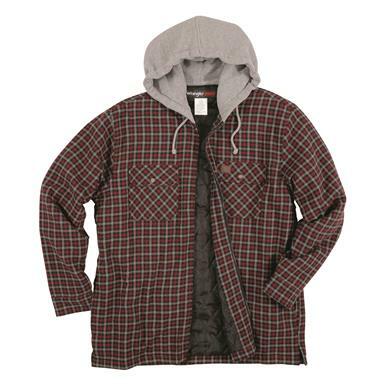 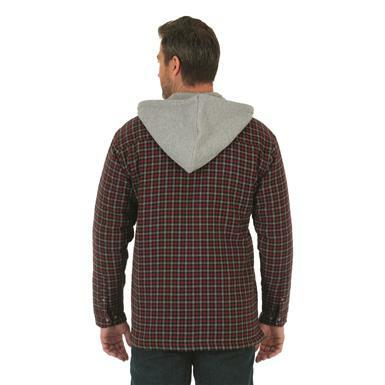 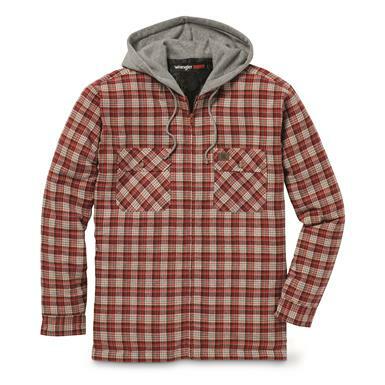 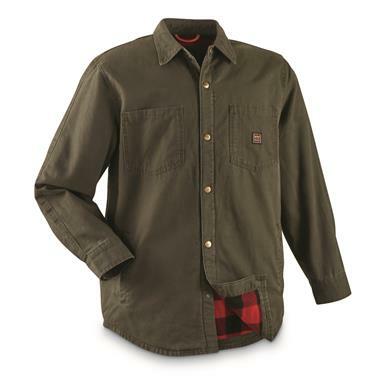 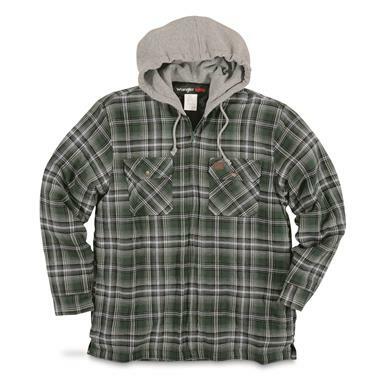 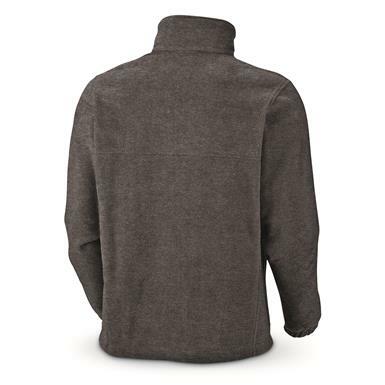 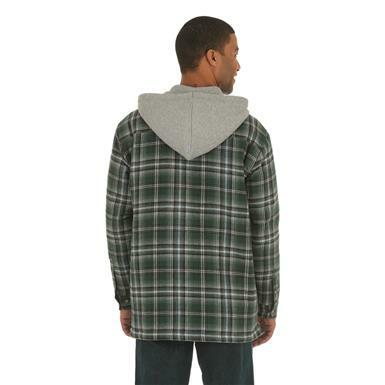 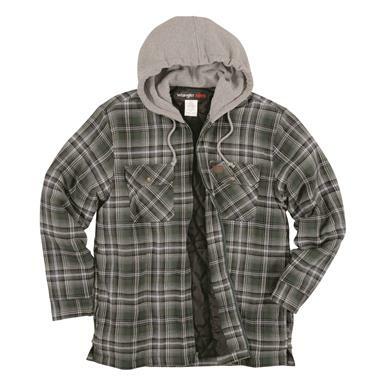 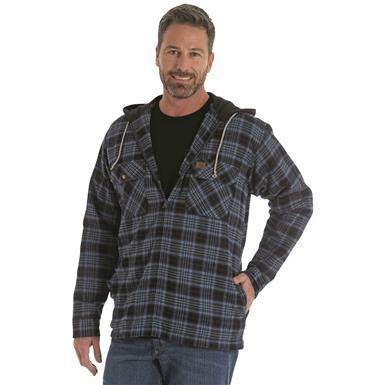 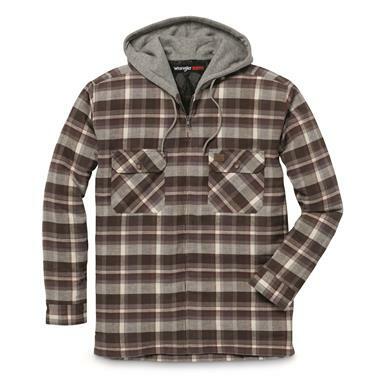 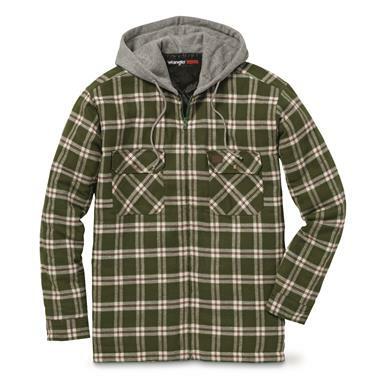 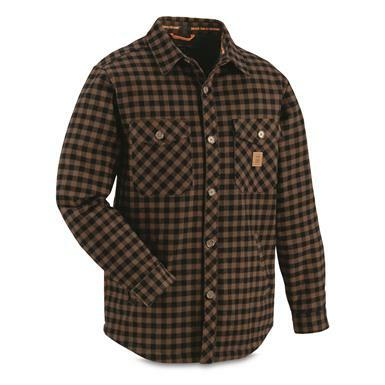 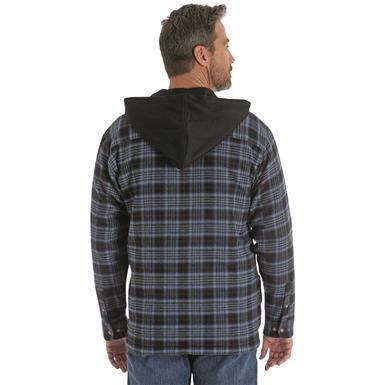 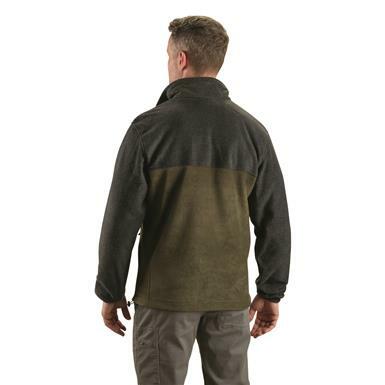 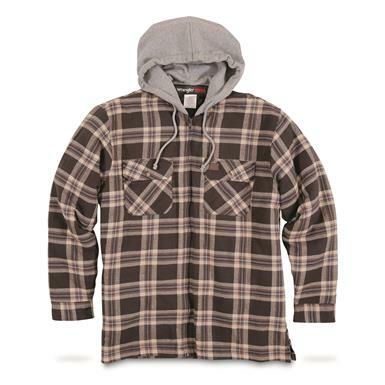 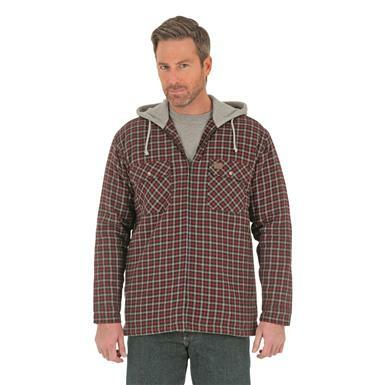 Heavy-duty flannel lined with warm sherpa fleece! 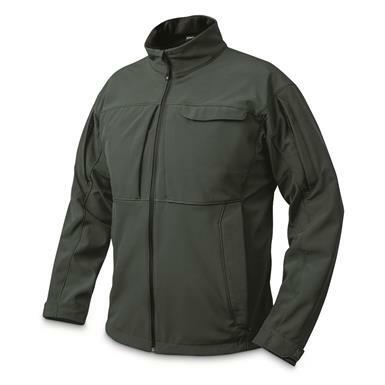 At last: a tactical jacket that doesn't LOOK like a tactical jacket. 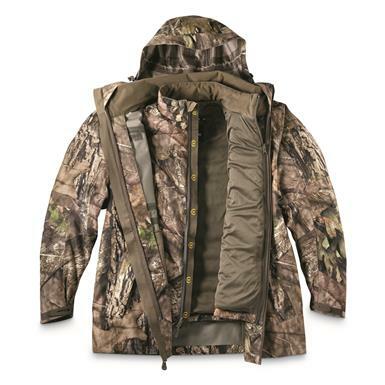 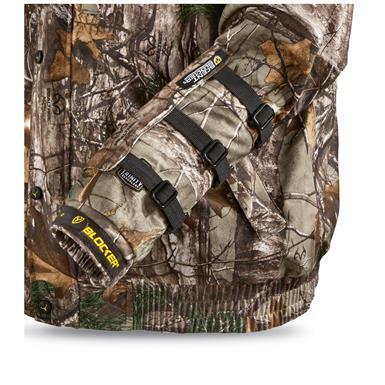 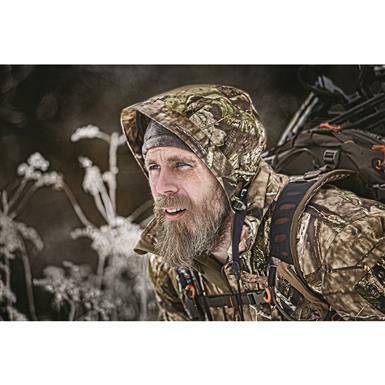 The ultimate layering system for mid- to late-season hunting.